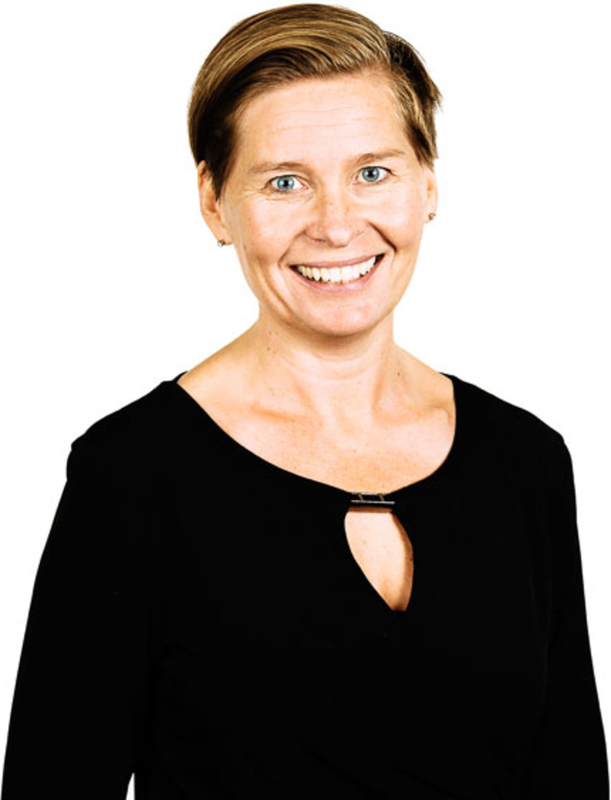 ARTICLES TAGGED WITH "Ulrika Hallengren"
Sweden — The City of Malmö has signed a ten-year lease with Wihlborgs for 8,200 sqm in central Malmö for the medical, health and social care administration (HVO). 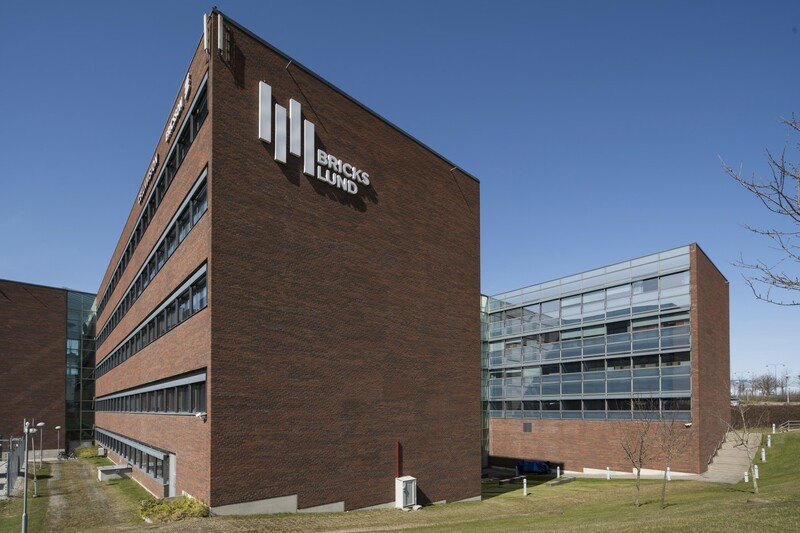 Denmark — Wihlborgs has signed an agreement to sell two properties in Copenhagen totalling 17,400 sqm to Viscop Ejendomsselskab, a part of Copi Group and Vision Properties. 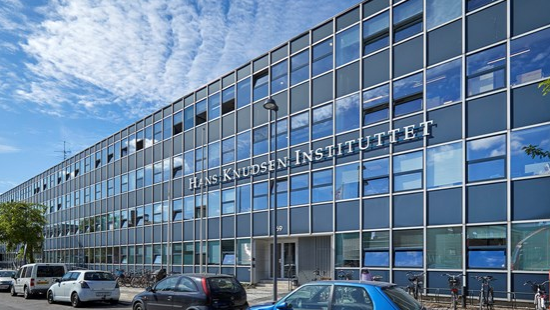 Sweden — Wihlborgs acquires two office properties in Lund from Vasakronan for SEK 1.26 billion (EUR 120M). Denmark — The real estate giant comments on the Danish government's grand vision of the future south of Copenhagen – artificial islands. "Exciting development project". 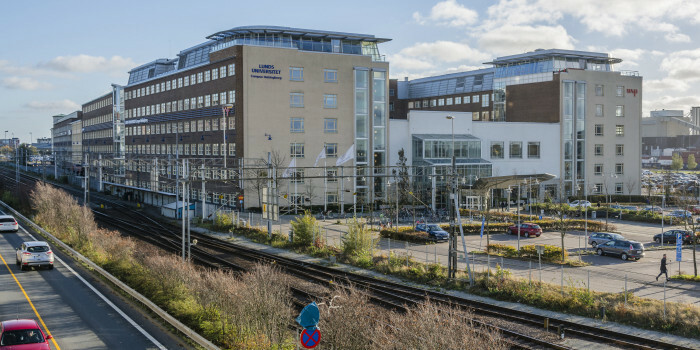 Sweden — Wihlborgs has signed an agreement for the acquisition of the Nya Vattentornet 3 property in Lund with a lettable area of 21,700 sqm, comprising primarily office space. The transaction price is MSEK 570 (EUR 55M). Denmark — Wihlborgs made a big splash in Denmark by acquiring a 165,000 sqm portfolio for DKK 1.8 billion last summer. And the company is looking for more. 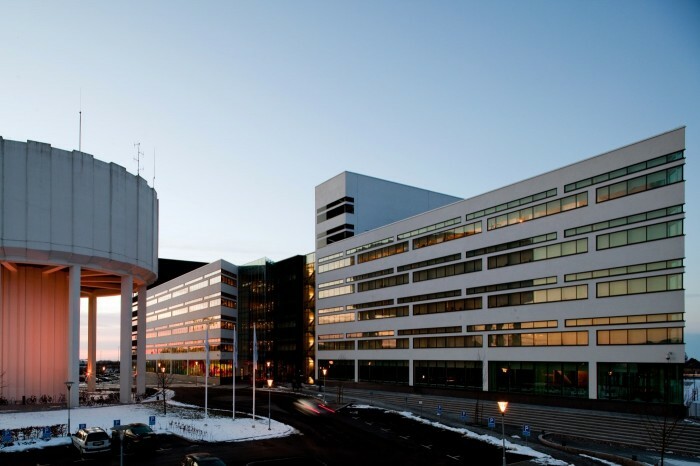 Sweden — Wihlborgs has divested four industrial properties in Malmö to Corem. The properties were sold in corporate wrappers at an underlying property value of around EUR 14M.